Every now and then, the pixels align, the light is right, and the subject is perfect. 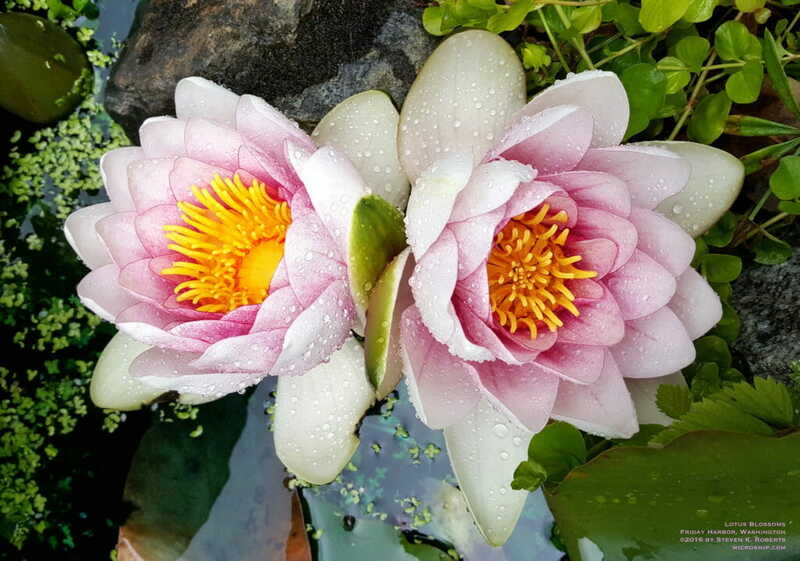 This post has nothing to do with geeky boats, technomadics, blinky gizmology, communication tools, or even Isabelle the cat… it’s just a photo I took at a friend’s garden pond in Friday Harbor on June 18. It’s worth viewing at full size (click the image).